In this proven 5-day process, I’ll walk you through a powerful-yet-simple process on how to finally nail your niche and connect with the clients you're meant to serve! 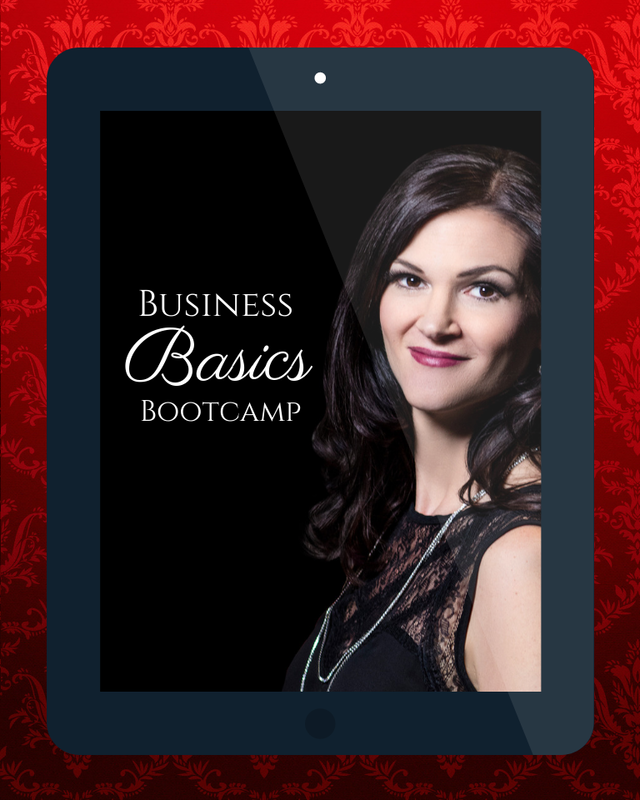 In this half-day digital course I will guide you in laying a solid foundation for your business. You will discover not only what passion you can base your business on, but how to begin making it a reality. What does it take to… Start a successful business while you’re still working in a job? Believe in yourself enough to walk away from that job? If you’re a woman who has been thinking about quitting your job or starting a business, this is your book.